Back on the market at no fault of seller! Everything from inspection report has already been fixed. Priced to sell according to appraisal Move in ready with all brand new stainless steel appliances! New SS Refrigerator included in sale. HOA fee includes lawncare, outside siding, fence and roof maintinence, as well as pool and clubhouse membership. 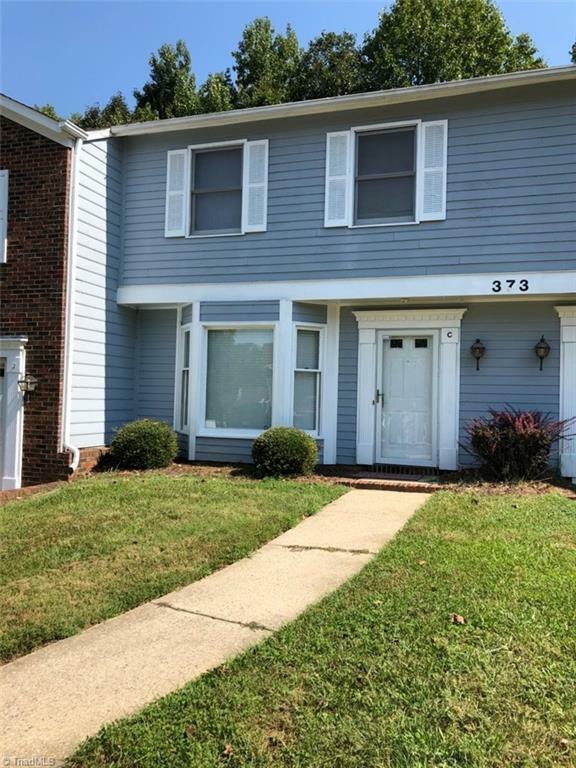 Sold by The Alston Realty Group, Inc..